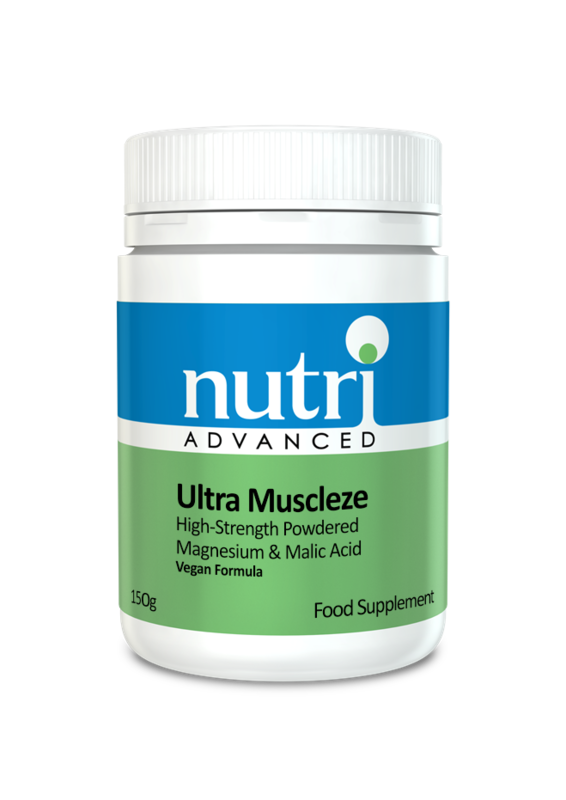 Product discontinued – For an alternative, try Nutri Megamag Muscleze Powder. 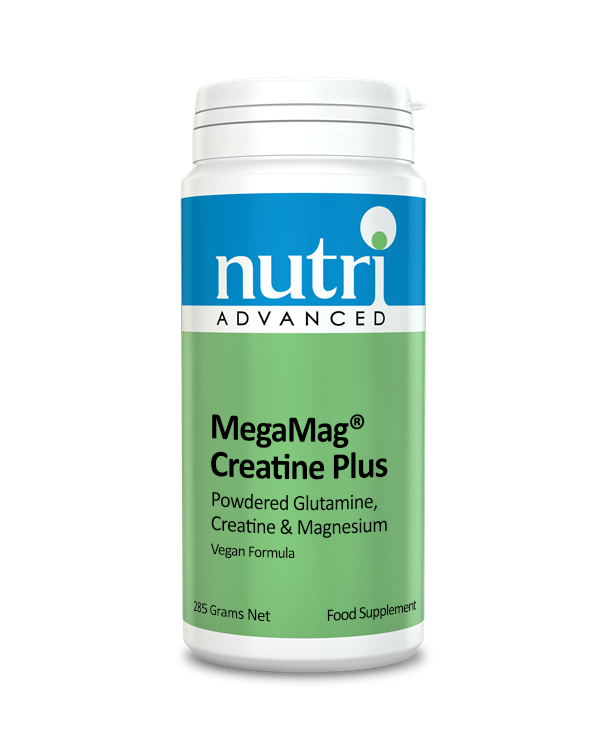 MegaMag Creatine Plus is a high strength magnesium formula including glutamine, creatine, B vitamins and vitamin C. Creatine is an organic acid which increases physical performance during short-term, high intensity activity. 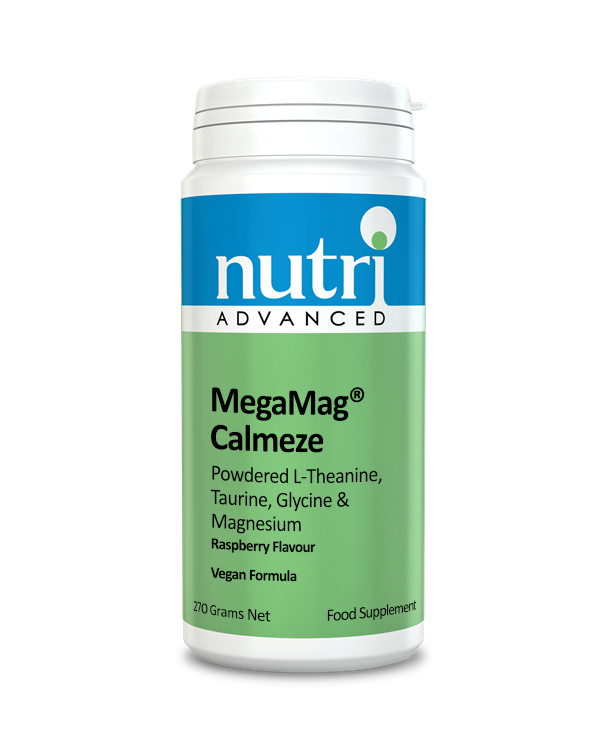 Magnesium is one of the most versatile minerals, involved in energy production, nerve function, muscle relaxation and bone and tooth formation. As well as contributing to the maintenance of electrolyte balance which is vital during exercise. The vitamins C, B2, B3 and B5 assist in normal energy-yielding metabolism and reduction of tiredness and fatigue. All this, along with the tasty orange flavour, make it a refreshing and revitalizing drink! Mix 2 scoops into 100-250ml water (adjust to taste) and stir or shake, one to two times daily. 2 scoops (9.5g) typically provides: Magnesium (bisglycinate) 200 mg, L-glutamine 1000 mg, Creatine (monohydrate) 2000 mg, Malic Acid 840 mg, Vitamin B1 (thiamin HCl) 25 mg, Vitamin B2 (riboflavin) 20 mg, Vitamin B3 (niacinamide) 20 mg, Vitamin B5 (calcium pantothenate) 20 mg, Vitamin C 500 mg. As mineral ascorbates: calcium ascorbate, sodium ascorbate, magnesium,ascorbate, potassium ascorbate. Other ingredients: Maltodextrin, Maltitol, Cellulose gum, Xanthan, Carrageenan, Steviol glycosides, Orange flavour.